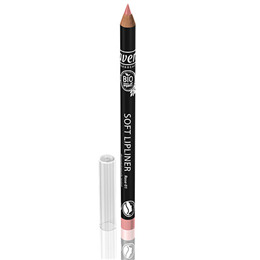 lavera Soft Lip Liner - Rose is a natural lip liner with soft cream texture to define, outline and fill in lips. A gentle formula made with organic shea butter and jojoba seed oil. 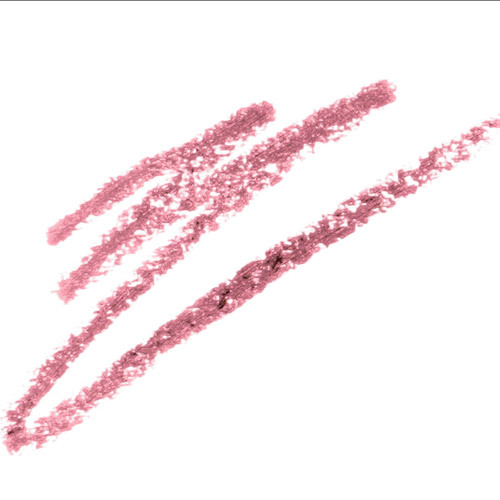 Below are reviews of lavera Soft Lip Liner - Rose 01 - 1.4g by bodykind customers. If you have tried this product we'd love to hear what you think so please leave a review. 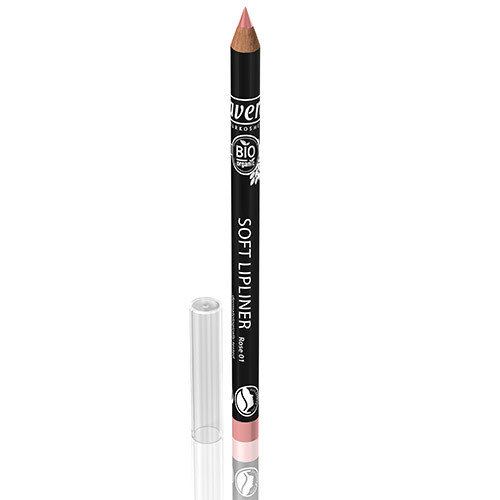 lavera Soft Lip Liner - Rose is a natural lip liner with soft cream texture to define, outline and fill in lips.